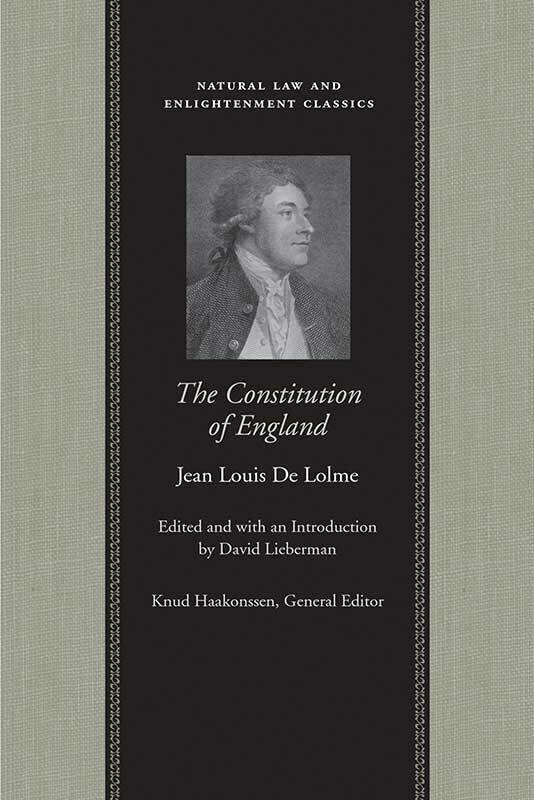 In the vein of Charles Louis Montesquieu’s Spirit of the Laws (1748) and William Blackstone’s Commentaries on the Laws of England (1765–1769), De Lolme’s account of the English system of government exercised an extensive influence on political debate in Britain, on constitutional design in the United States during the Founding era, and on the growth of liberal political thought throughout the nineteenth century. George Turnbull belongs with a group of early Scottish Enlightenment thinkers, including Francis Hutcheson, who found their native Calvinism too repressive. They sought to relocate religion within a context of reason and science and to establish a tolerant and humane ethic upon values rooted in classical ideals. 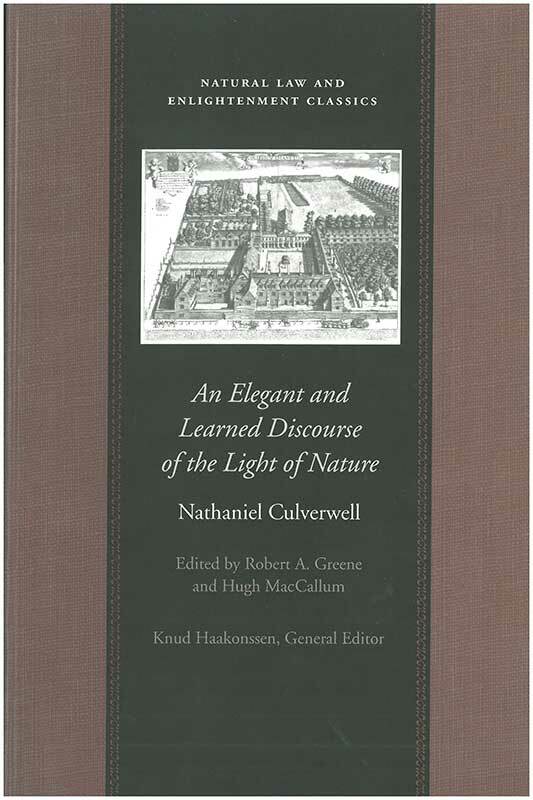 An Elegant and Learned Discourse of the Light of Nature is a concerted effort at intellectual mediation in the deep religious dispute of the English civil war in the seventeenth century. On one side was the antinomian assertion of extreme Calvinists that the elect were redeemed by God’s free grace and thereby free from ordinary moral obligations. Opposite to that was the Arminian rejection of predestination and assertion that Christ died for all, not just for the elect. 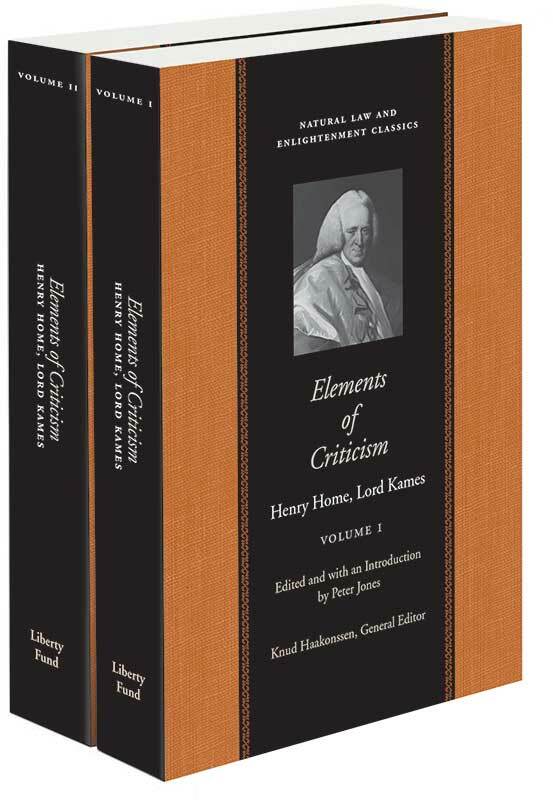 Elements of Criticism is Kames’s most influential work. When it first appeared, in 1762, it was the most comprehensive philosophical work on “criticism” in English, and it was published in five editions during Kames’s lifetime and another forty editions over the next century. In America, Elements of Criticism served as a standard text for college students of English. Though little known today, David Fordyce was an important figure in the Scottish Enlightenment and closely associated with liberal Dissenters in England. 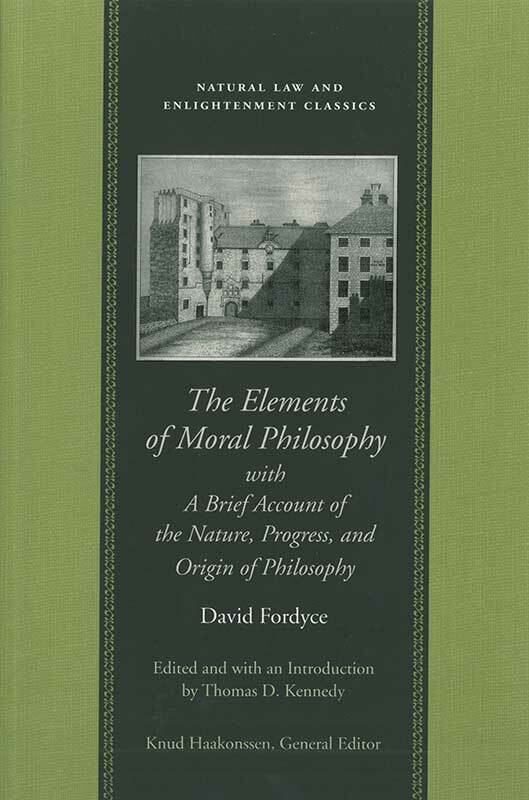 His Elements of Moral Philosophy was a notable contribution to the curriculum in moral philosophy and one of the most widely circulated texts in moral philosophy in the second half of the eighteenth century. 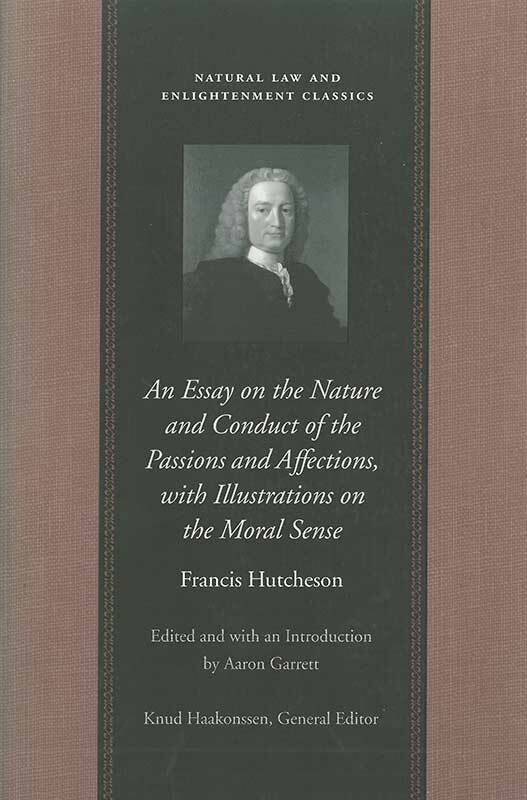 In An Essay on the Nature and Conduct of the Passions and Affections, with Illustrations on the Moral Sense, Francis Hutcheson answers the criticism that had been leveled against his first book, Inquiry into the Original of Our Ideas of Beauty and Virtue (1725). Together the two works constitute the great innovation in philosophy for which Hutcheson is most well known. 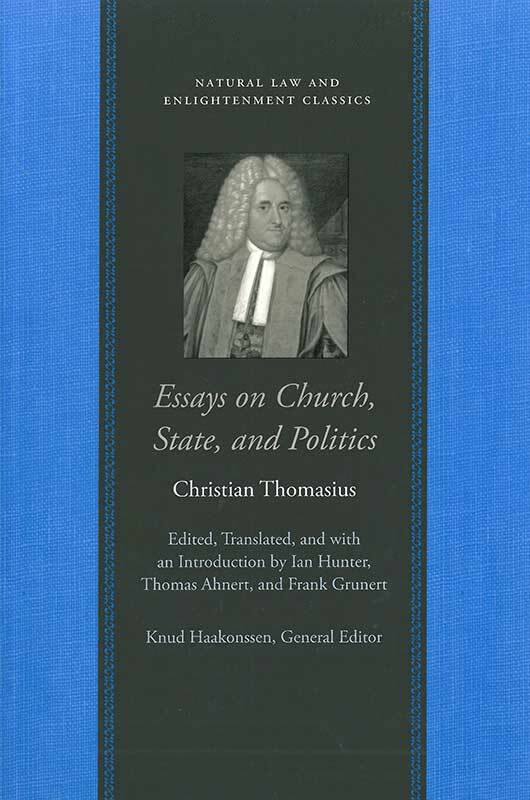 The works found in Essays on Church, State, and Politics, which originated as disputations, theses, and pamphlets, were direct interventions in the unresolved issue of the political role of religion in Brandenburg-Prussia, a state in which a Calvinist dynasty ruled over a largely Lutheran population and nobility as well as a significant Catholic minority. 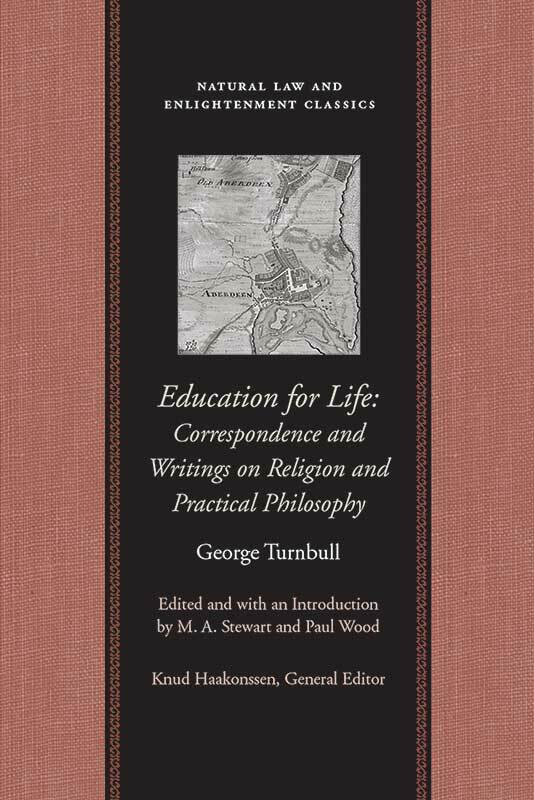 The Essays is commonly considered Kames’s most important philosophical work. 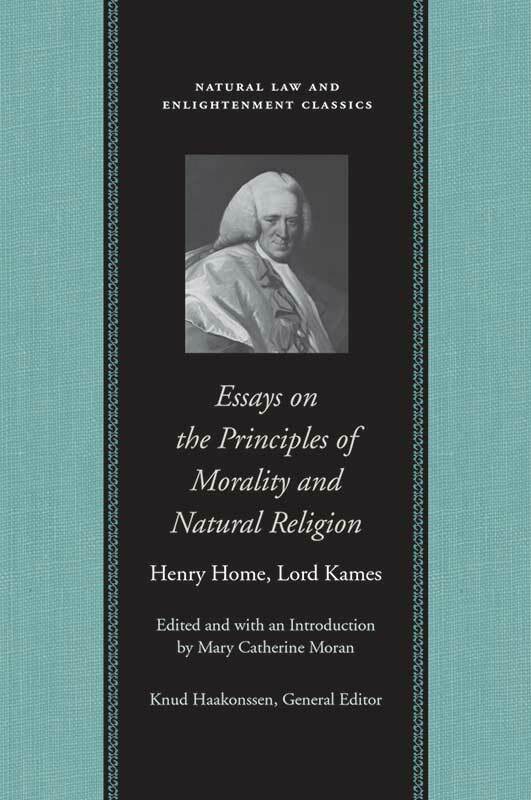 In the first part, he sets forth the principles and foundations of morality and justice, attacking Hume’s moral skepticism and addressing the controversial issue of the freedom of human will. In the second part, Kames focuses on questions of metaphysics and epistemology to offer a natural theology in which the authority of the external senses is an important basis for belief in the Deity. 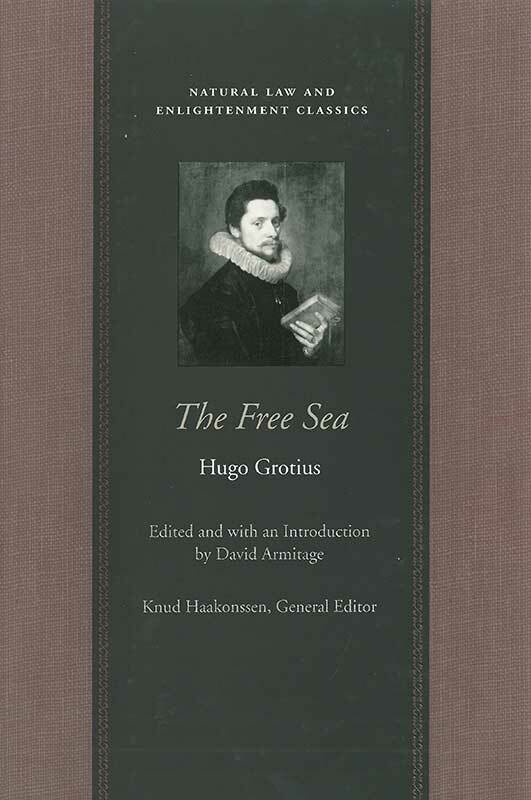 Liberty Fund’s edition of The Free Sea is the only translation of Grotius’s masterpiece undertaken in his own lifetime, left in manuscript by the English historian, Richard Hakluyt (1552–1616). 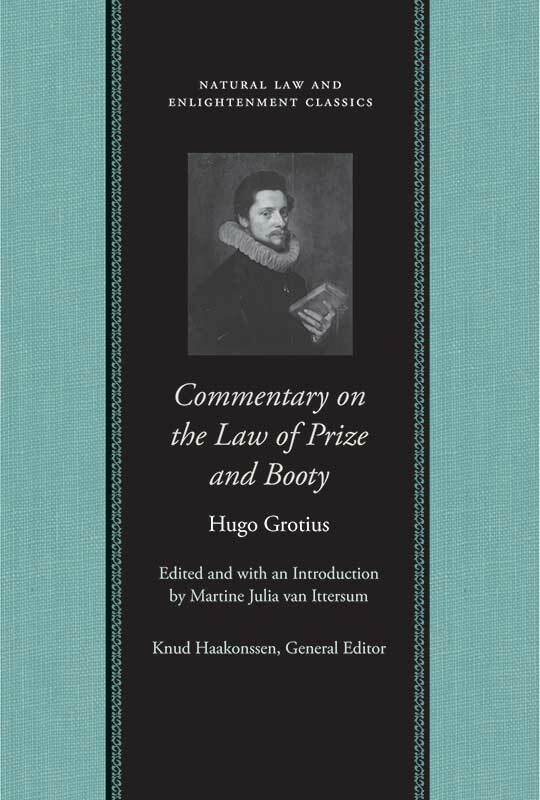 It also contains William Welwod’s critique of Grotius (reprinted for the first time since the seventeenth century) and Grotius’s reply to Welwod. 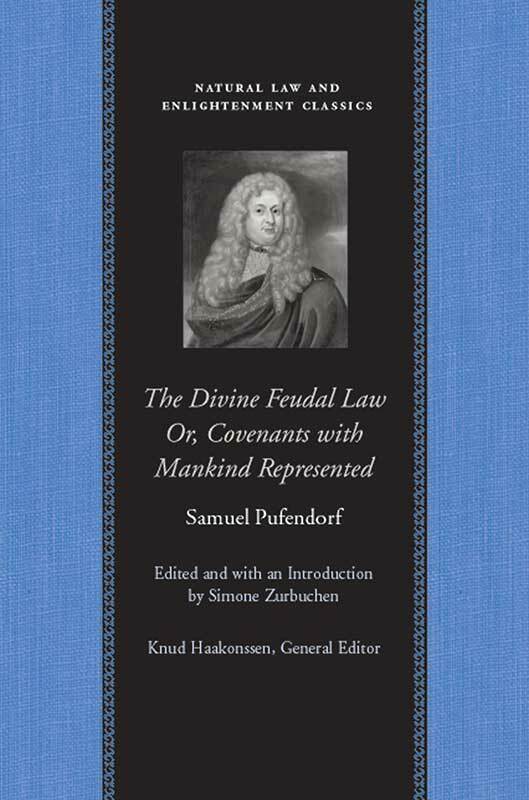 These documents provide an indispensable introduction to modern ideas of sovereignty and property as they emerged from the early-modern tradition of natural law. Historical Law-Tracts is one of the earliest contributions to the Scottish Enlightenment project of a historical science of society. Henry Home, Lord Kames (1696–1782) was an influential Scottish judge, a prolific man of letters, and one of the leading figures of the Enlightenment in Scotland, and his goal in this work is to show the study of law as a genuinely scientific inquiry and not a mere collection of facts for the lawyer to memorize. He deployed a large range of ancient, medieval, and early-modern sources to trace the development of law and to explain that development in terms of interactions between principles of human nature and political, economic, and social circumstance. He applied this method in substantial and influential treatments of criminal law and the law of property and also to a diverse range of issues, specifically in Scots law. 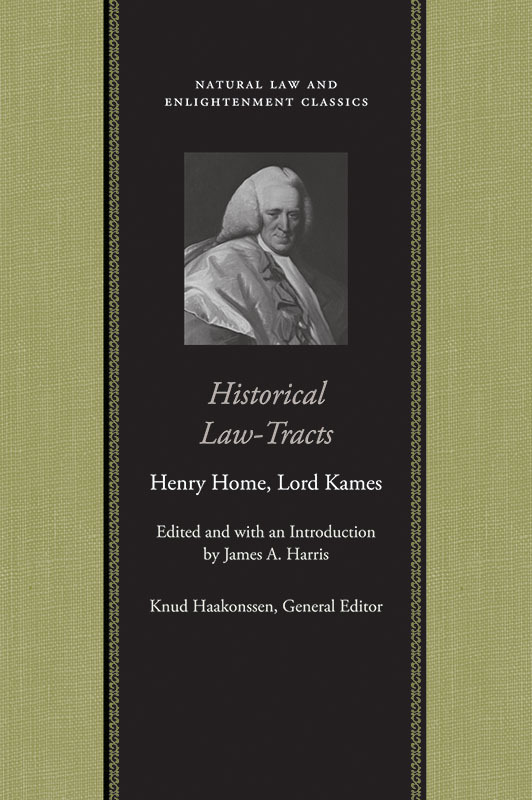 One of Kames’s principal objectives was to expose and discredit the continuing influence of feudal principles in eighteenth-century Scots law and, as such, Historical Law-Tracts can be read as a manifesto for a modern, commercial, Scotland. The work found an international readership as well, especially in America, where it was read as an object lesson in understanding the role of law in a free society.